Sarah Geddes Local 24’s New Secretary Treasurer. Local 24 said good bye to former Secretary Treasurer Mike Kirwan. We thank Mike for all his hard work and wish him well in his new position. Sarah Geddes has replaced Mike as Secretary Treasurer. 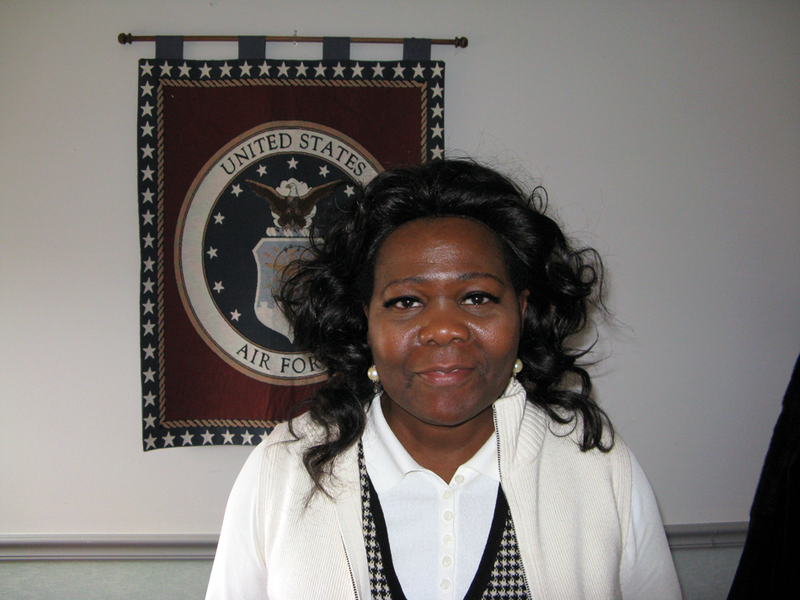 Sarah is currently a Shop Steward for DynCorp QA. This entry was posted in Uncategorized on March 15, 2015 by IAM&AW Local 24. 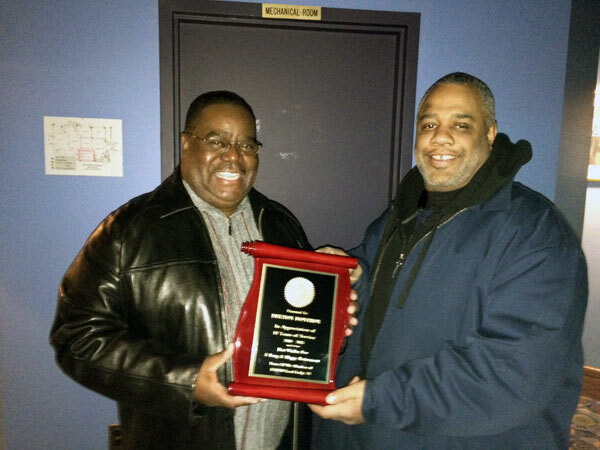 Delton Fontroy (left) is presented a plaque commemorating his service by AKIMA Chief Steward Vince Coston. After 15 years of service Delton Fontroy was wished a happy retirement by his brothers and sisters at Local 24. We wish him a long and happy retirement.